Gianni on Twitter: "16th C account of hundreds of muslim men, women &amp; children begging for mercy as Vasco da Gama burns them alive after looting their ship. https://t.co/PUtBx4NqAn"
#handsomethursday gratuitous age of discovery violence edition. Our unlettered the education establishment fabricates plague-blanket stories while dozens of these anecdotes are available. 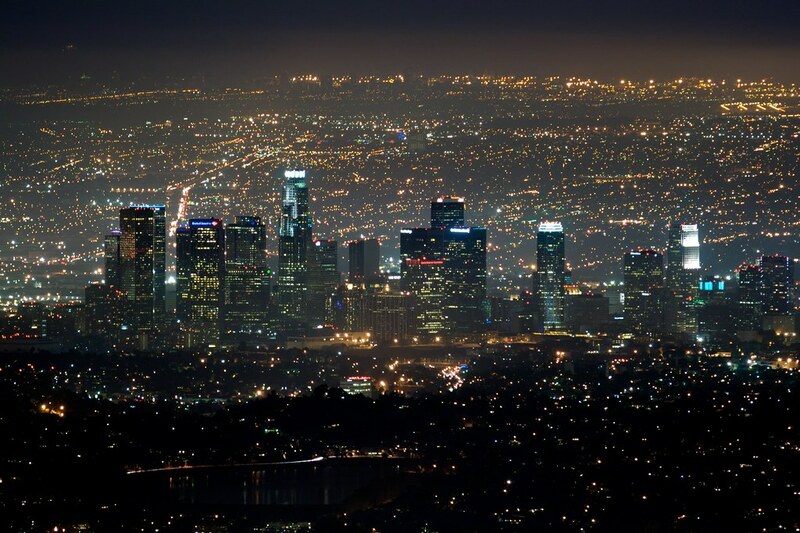 There is nothing to match flying over Los Angeles by night. A sort of luminous, geometric, incandescent immensity, stretching as far as the eye can see, bursting out from the cracks in the clouds. 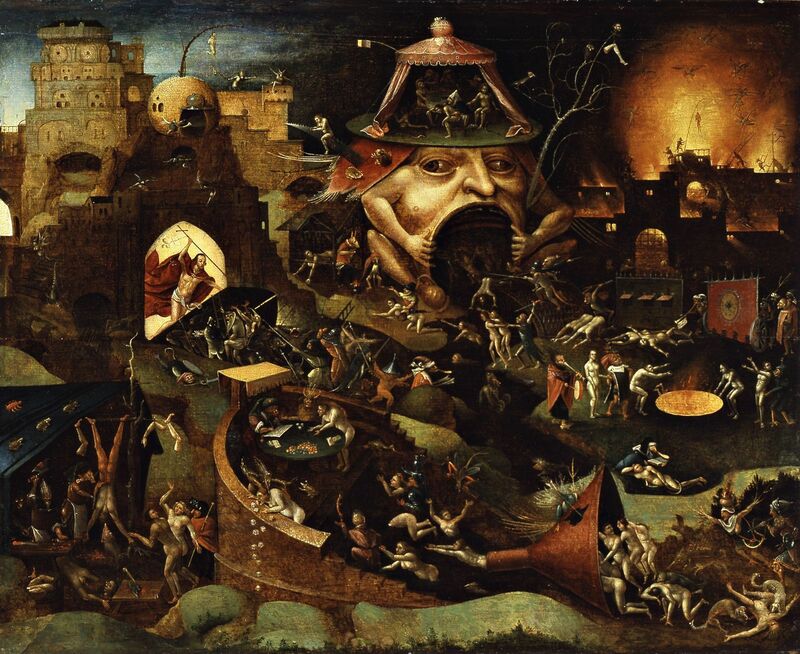 Only Hieronymus Bosch’s hell can match this inferno effect. 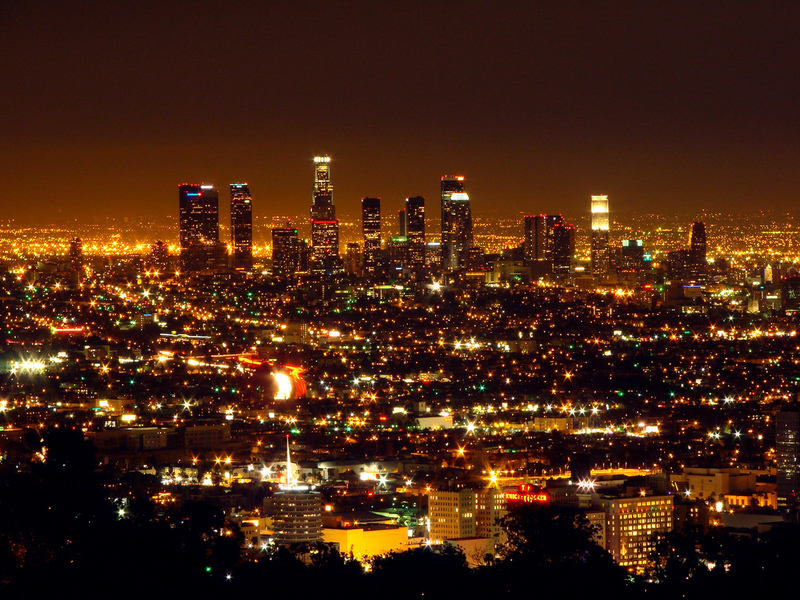 The muted fluorescence of all the diagonals: Wilshire, Lincoln, Sunset, Santa Monica. 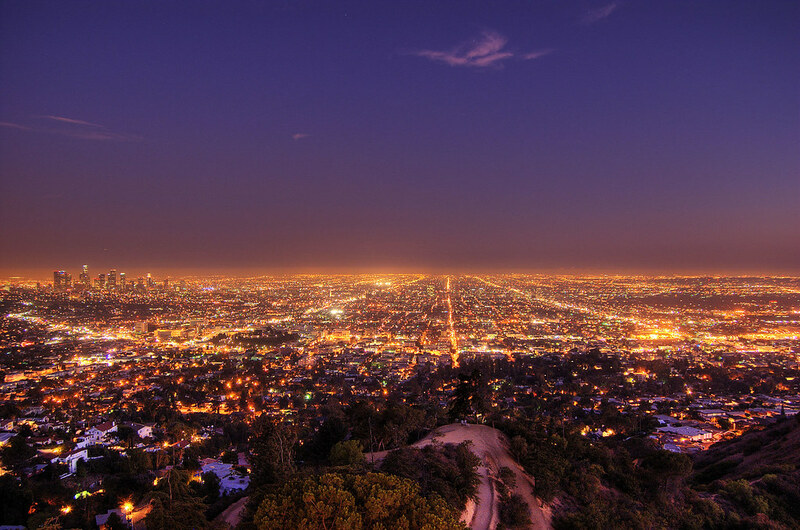 Already, flying over San Fernando Valley, you come upon the horizontal infinite in every direction. But, once you are beyond the mountain, a city ten times larger hits you. You will never have encountered anything that stretches as far as this before. Even the sea cannot match it, since it is not divided up geometrically. The irregular, scattered flickering of European cities does not produce the same parallel lines, the same vanishing points, the same aerial perspectives either. They are medieval cities. This one condenses by night the entire future geometry of the networks of human relations, gleaming in their abstraction, luminous in their extension, astral in their reproduction to infinity. 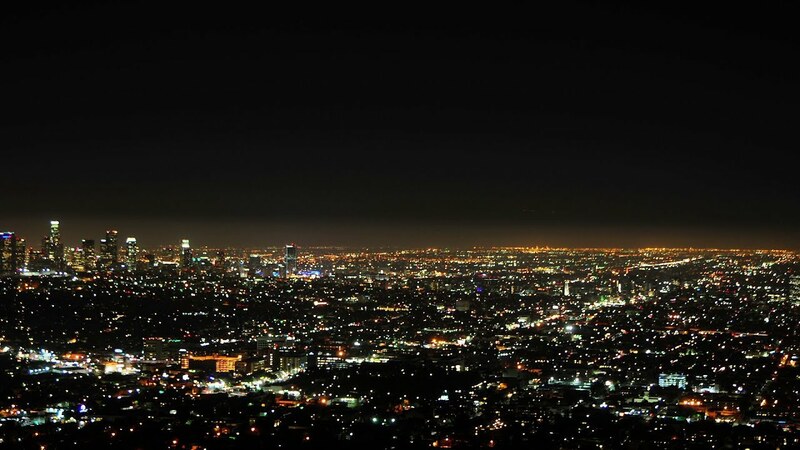 Mulholland Drive by night is an extraterrestrial's vantage point on earth, or conversely, an earth dweller's vantage point on the galactic metropolis. tcjfs on Twitter: "@AndrewSabisky https://t.co/5uDu8WpInX"
menaquinone4 on Twitter: "wtf i hate testosterone now https://t.co/1dHh67mDJQ"